St Ives to Huntingdon East branch. 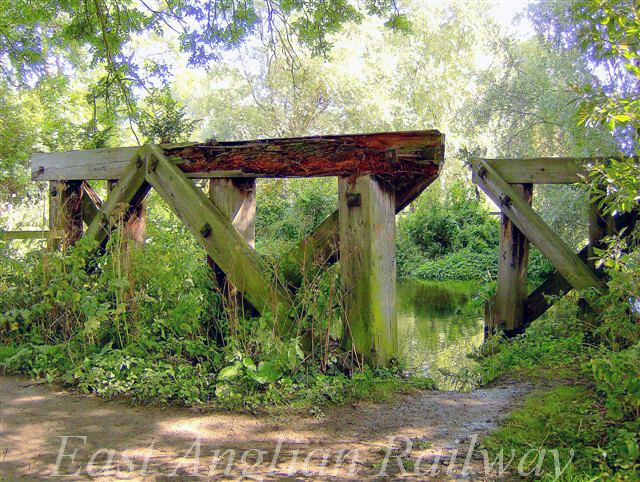 Detail of one of the supporting trestles crossing the River Ouse at Houghton, Cambridgeshire. Photo with kind permission of Steve Parker.